When you’re spending time at the Stella Mare RV Resort, you’re just minutes from the beautiful Gulf of Mexico and it isn’t a great surprise that we spend a lot of time talking about it. After all, it is amazing and if you’ve not experienced it, you should. That said, we did want to spend a little bit of time talking about another body of water that we think you’ll enjoy as well, Galveston Bay. If you were to go to the other side of Galveston Island you’d find yourself looking at the aptly named Galveston Bay. This bay is 30 miles long and 17 miles wide with a depth ranging from 6 to 12 feet. Over 6 million people live in the Galveston Bay watershed and visitors to this area generate more than 4.2 billion dollars. 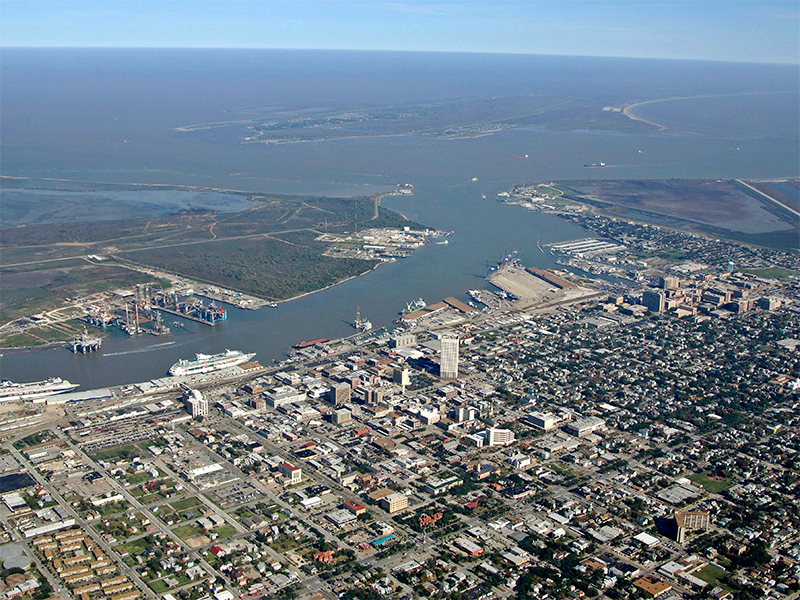 Galveston Bay is divided into 4 major sub-bays Galveston Bay, Trinity Bay, West Bay, and East Bay. Galveston Bay supports a population of 162+ different sea life species and a third of Texas’ commercial fishing income comes from the Bay. By 1930 shrimp became the most important fishery for the bay. Sport fishing is incredibly popular in Galveston Bay as well. Some of the popular recreational types of fish are Atlantic croaker, Star Drum, Spot, Sea trout, Hardhead Catfish, and the Bay Anchovy. Unless you’re a highly experienced fisherman, it might be best for your first outing to go with a charter service that can help you get started. The Stella Mare RV Resort, the quality leader in the Galveston Bay area, is a beautiful resort located across from Galveston Beach and is a great way to start your Gulf Coast vacation. You can find out more about the great amenities and save a spot for your RV near Galveston Bay at stellamarervresort.com/reservations.